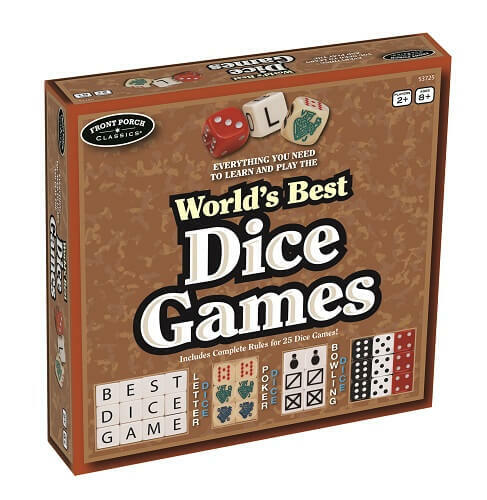 One of the world’s most famous board games now in gigantic proportions. 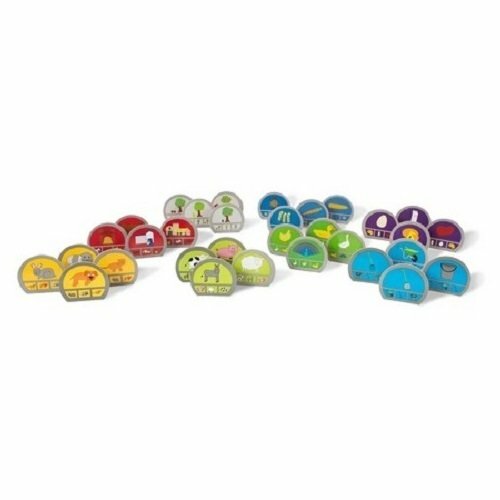 An engaging mind-challenging game that is bound to improve your cognitive and mental skills. 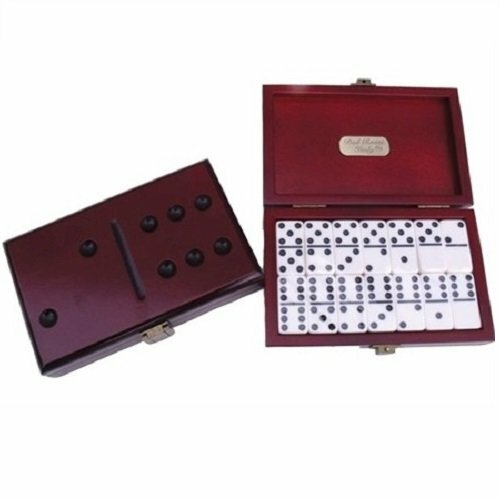 Ideal set for backgammon enthusiast to have fun, with plenty of social interaction and intellectual stimulation. 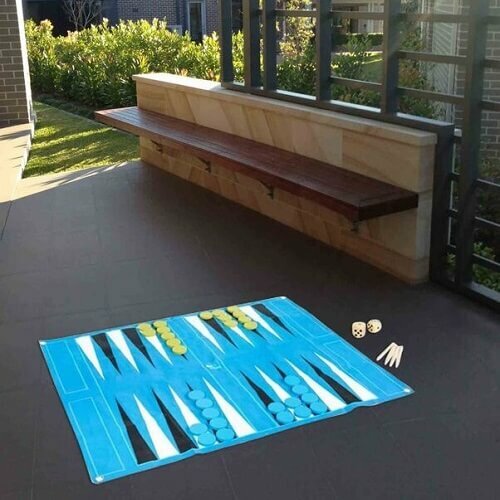 This oversize game is suitable for indoor or outdoors. 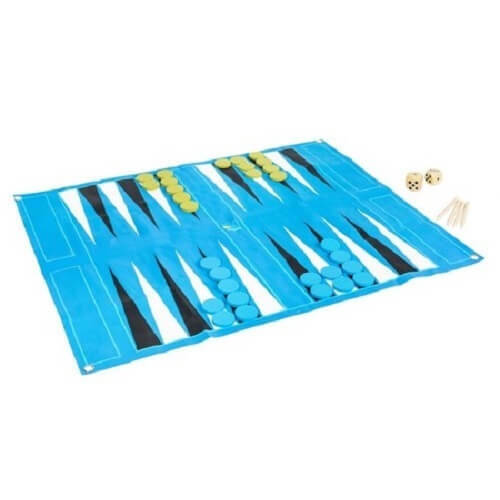 Brighten your day with a game of backgammon!